Asia and Oceania encompass only about one-quarter of the world's land area, but provide home to more than one-half of the world's population. Some of the world's richest and many of its poorest countries are located in the region. 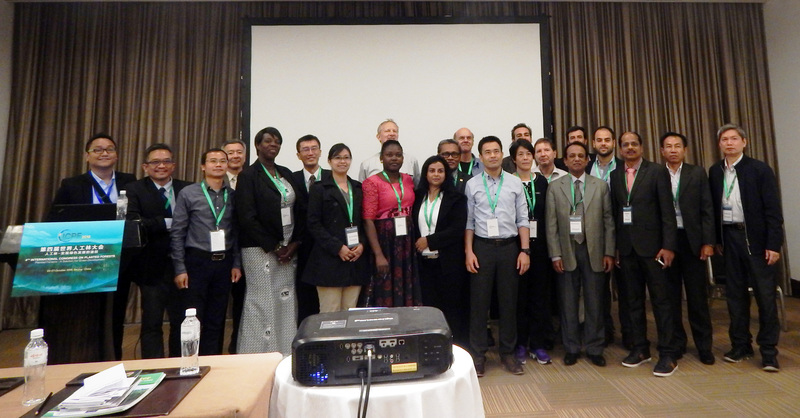 The 1st IUFRO Regional Congress for Asia and Oceania 2016 aims at reaching a common understanding about the status and trends of forests and the consequent research needs towards sustainable forestry development under such changes. It also aims at generating research synergies for well-informed policy and decision making to meet the forest governance and management demands in the transition period. The title of the conference is Forests for Sustainable Development: The Role of Research. The conference is jointly organsied by IUFRO in association with the Chinese Academy of Forestry.